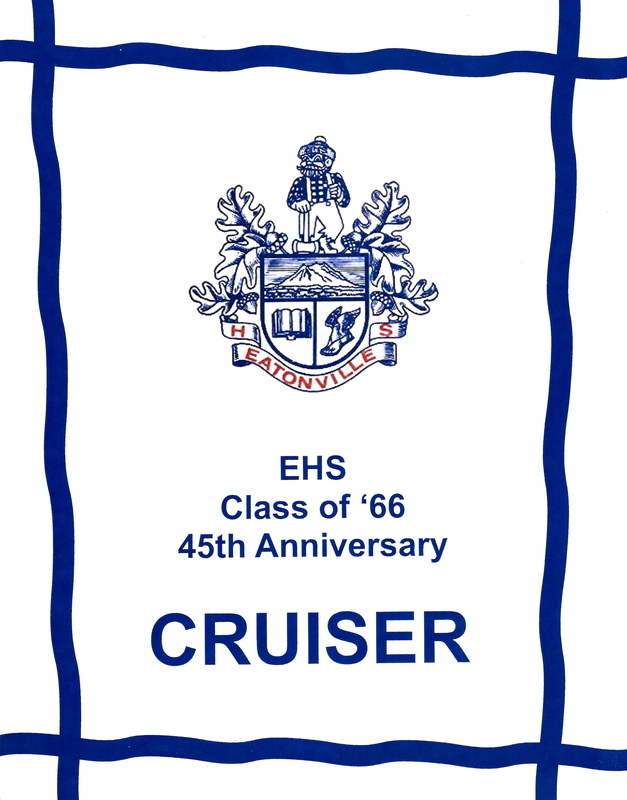 The EHS Class of ’66 45th Anniversary Cruiser is 266 pages packed with Eatonville information. It’s not just about the kids of ’66 — although there is a lot of information about them in there — it also includes information on historical places, teacher tributes and hundreds of photos. The book seller for $35 (plus $5 s/h) and you can buy it directly from Diane, by emailing her at dgrant1126@aol.com. 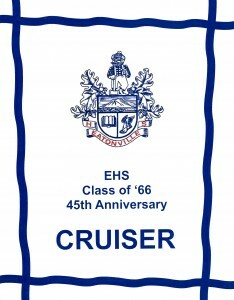 Also check out her blog at ehsclassof66.blogspot.com.